The Trembling Giant Premiere & Tour Dates — lady in shred. Feature-Length Hunt Film to Tour the Western U.S.
August 10 – Bozeman, Mont. – 6:00 p.m.
August 15 – Portland, Ore. – 7:00 p.m.
August 19 – Twin Falls, Idaho – 6:00 p.m. and 8:00 p.m.
August 21 – Cheyenne, Wyo. – 6:00 p.m.
August 23 – Colorado Springs, Colo. – 6:00 p.m.
August 24 – Grand Junction, Colo. – 6:00 p.m.
August 25 – Farmington, N.M. – 6:00 p.m.
August 27– Orem, Utah – 6:00 p.m.
September 6– Sandpoint, Idaho – 6:00 p.m. The Trembling Giant is a feature-length film inspired by the beauty of elk camp, the passion for hunting in the rugged Rocky Mountains, and the unique connection between man, animal and nature. 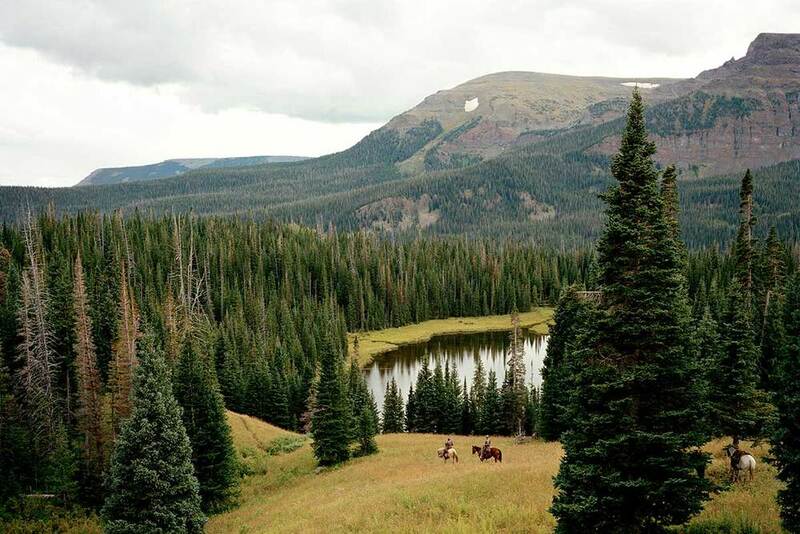 The concept for the film formed as a team from Danner joined an elk hunt with Winterhawk Outfitters in Colorado’s Flat Top Wilderness more than two years ago. They followed a father and daughter on the daughter’s first-ever elk hunt and witnessed the experience of a lifetime as she shot her first mature bull elk. “While our team navigated the side of a 12,000-foot mountain and traveled the four-hour horseback ride to base camp, a full moon wrapped the Rocky Mountains in the most stunning light,” said Haven Anderson, Creative Director for Danner Boots. The majority of The Trembling Giant was shot by a nimble three-man crew that spent more than a month in the backcountry of the Rocky Mountains. They followed three hunting groups— a team of athletes, a team of old timers and a father and daughter duo—each trying to call in a mature bull. The film crew climbed and descended thousands of feet in elevation each day to capture a variety of footage while not hindering the success of any hunt and respecting the pristine wilderness and wildlife. For more information on the film and to view the trailer, visit www.TremblingGiant.com. Product sponsors for The Trembling Giant include Leupold, Lone Wolf Knives, Bear Archery, Trophy Ridge, Yeti Coolers and Sitka Gear. Danner designs and manufactures a complete line of innovative, functional and performance footwear for experts in the work and outdoor markets. Founded in 1932 in Chippewa Falls, Wis. and eventually relocating to Portland, Ore. in 1936, Danner maintains a commitment to craftsmanship and heritage, the brand an American tradition in itself. Using only the highest quality materials and components such as GORE-TEX® and Vibram®, Danner builds premium-quality hiking, hunting, occupational, uniform and rugged casual footwear for men and women. Danner is a wholly owned subsidiary of LaCrosse Footwear, Inc. For more information, please visit www.danner.com.